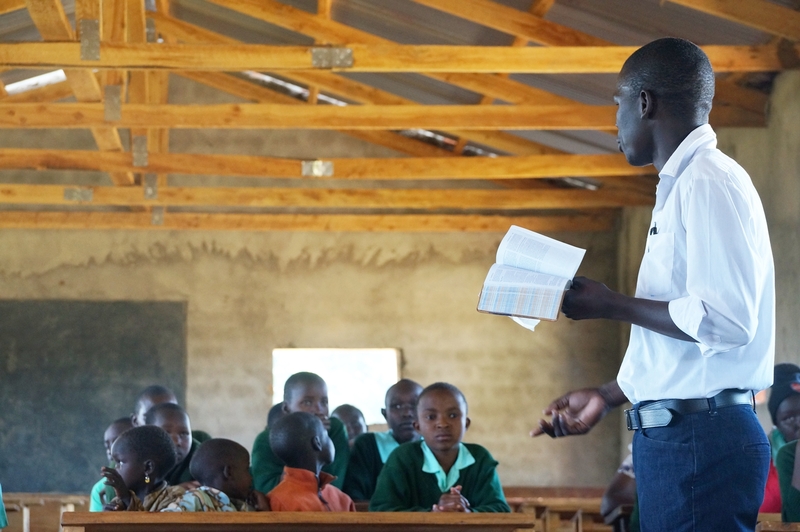 We are really excited about the Six Week Lesson Plan we created for you to learn about Daylight School in Kenya! 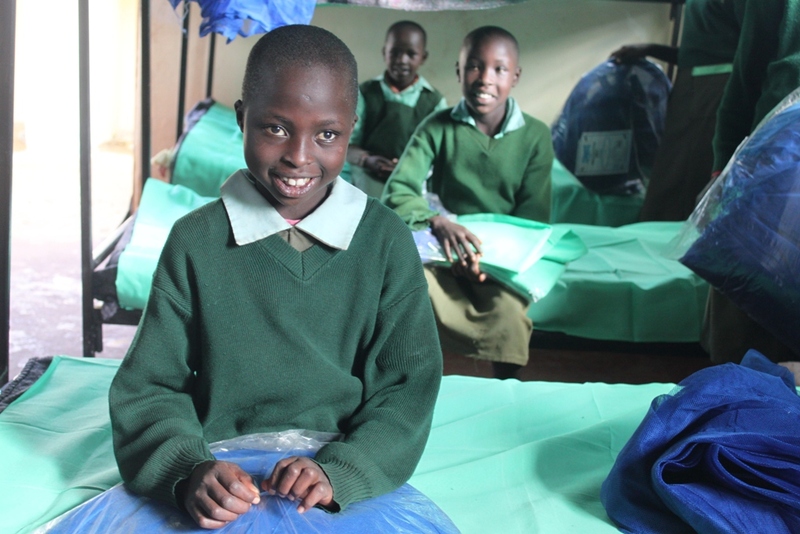 The curriculum is meant to help adults and children learn the stories of children who live and learn at Daylight and collect donations to buy new bedding for our children in the dormitory. Each lesson is about 5 minutes and works great in a classroom, with a small group, or around the family dinner table! Daylight currently has 70 children living in the dorms. Soon, that will expand to 140 students in K – 8th grade living and learning at Daylight! We need 140 sets of new blankets, sheets, pillows, and mattresses. Our fundraising goal is $40 per bed, for a total f $5,600! Our Daylight board members would love to come and say thank you to your group. Please email us at nathan@daylightcenter.org so we can coordinate a time that works! We have created two versions of this lesson plan. We have a lesson centered around the Christian holiday of Lent and one that is not religious. This is an example of the lessons. During the next six weeks, we are going to learn about Daylight School in Kenya. 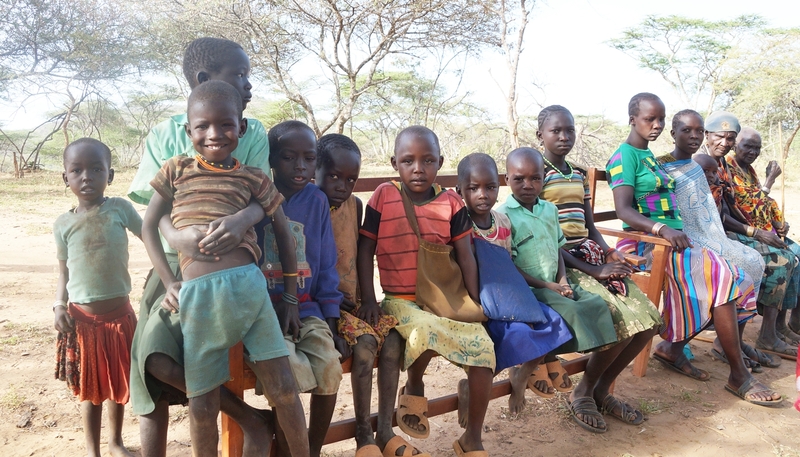 Many of the children there grew up in the Rift Valley Desert. They had to walk a long way to get water, and there weren’t schools there. 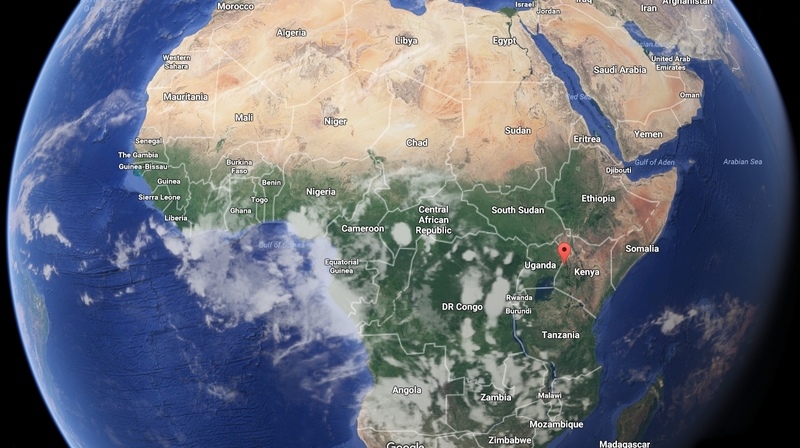 Kenya is on the East side of Africa, and our school (in red) is located on the very edge of the desert. Daylight helps kids from the desert go to school. Some kids have to live at the school because their families have died or they live very far away from the school. We will be learning about the kids in Kenya and giving money to help the kids get new mattresses, sheets, and blankets for their bunk beds. We are going to make a bunk bed out of Popsicle sticks to collect the money we raise each week. You can also put a piece of mesh over it to represent the mosquito nets the kids have. And if you would like to donate $40 right now to buy a bedding set for the children of Daylight, the children would be so grateful! It is an exciting month at Daylight! The start of a new year brings new classes, new lessons, and, for Daylight’s 8th graders, it brings the results from the 8th Grade National Exam. This is a test given to all 8th grade students in Kenya. We are so excited to say that for the 2nd year in a row ALL THE DAYLIGHT 8TH GRADERS PASSED AND ARE READY FOR HIGH SCHOOL! We were also so excited that the top scoring boy in the District was our very own Kelvin! 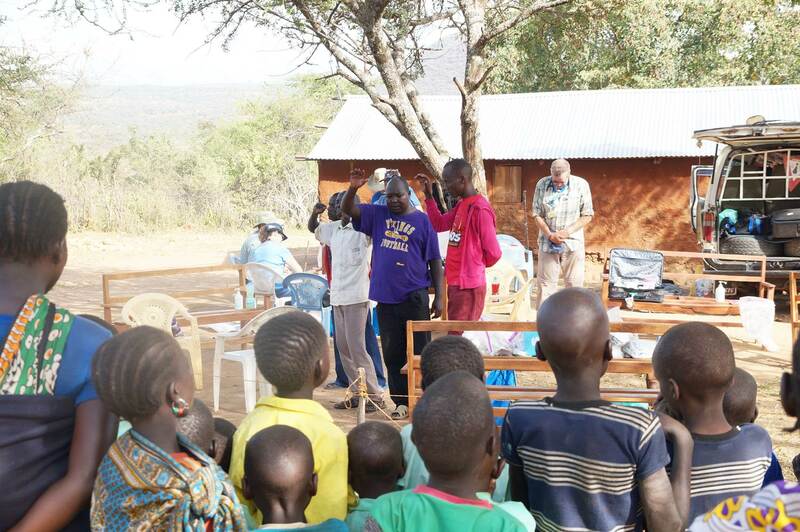 During the service their teachers took turns reading encouraging Bible verses and giving pep talks. The Senator, County Office, and Parliament sent ambassadors to Daylight to pray with the students. The message was clear: Daylight was a shining hope for their community. Many of the students at Daylight come from difficult backgrounds and some have lost their parents, and the community showed up to support them on this big day. Thank you for supporting these Amazing 8th Grade Students! 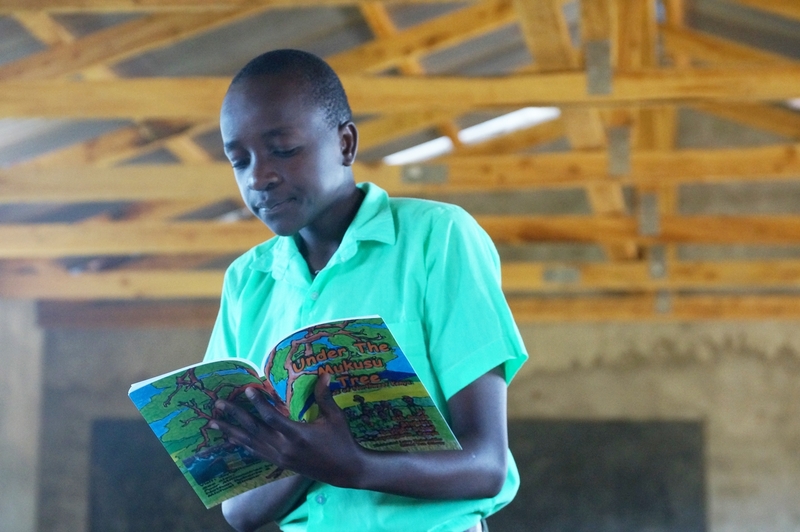 They will be attending high school at local schools, and your support allows Daylight to provide each 9th grade student with a scholarship to ensure they can start their high school education. 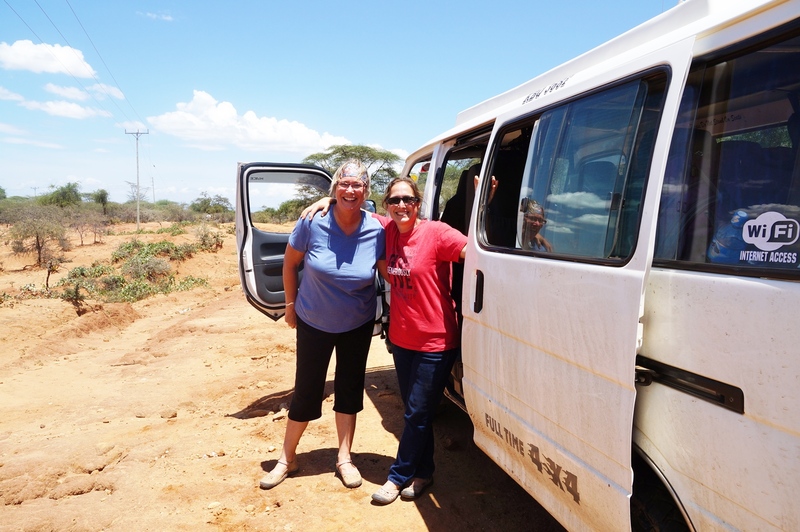 Every year a team of medical professionals from Stillwater, MN, takes the 8 hour drive into the Rift Valley Desert to our village school and church at Daylight Alale. This year our team held a free clinic where they helped hundreds of patients, many of whom have not seen a doctor since last year’s free clinic. Early in the morning families from Alale village begin walking up to 10 miles to come to the clinic. They line up excited for their check-ups. 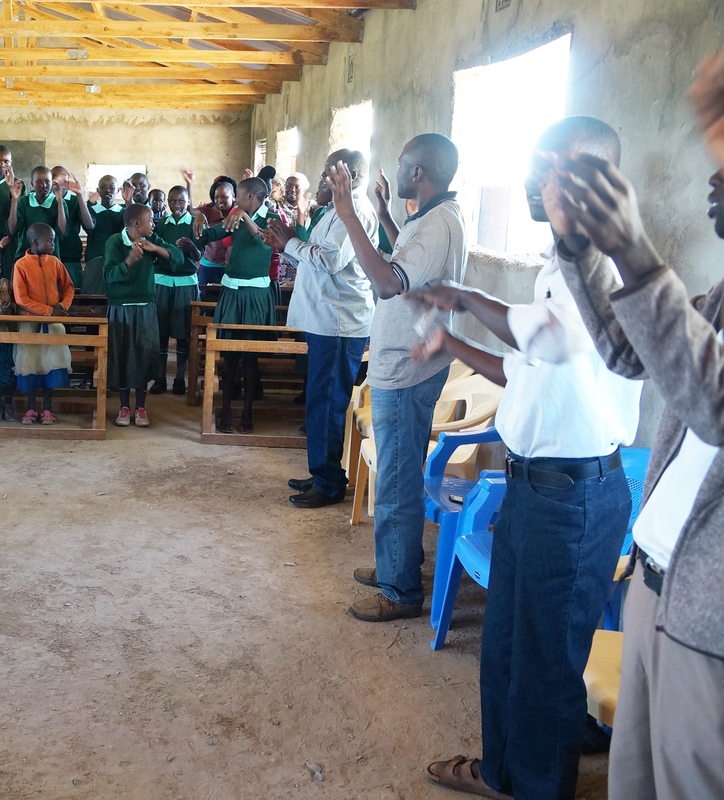 The clinic opens with a prayer by the Daylight Alale head teacher Lok and Daylight Director Michael Kimpur. Then the patients are told which doctors see which patients. There are many simple cuts that come from living in a desert with lots of thorns. If these wounds get infected, they can require surgery. 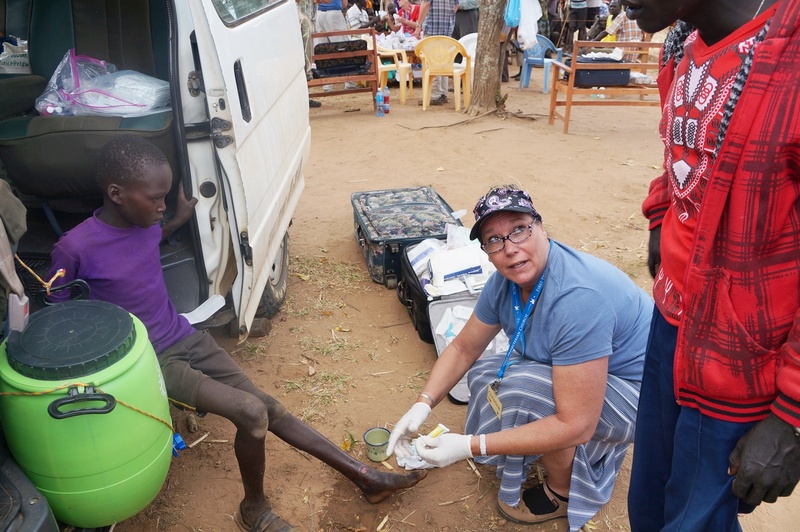 Nurse Angie worked together to with Pastor Evans to teach patients the importance of washing wounds and wrapping small cuts to prevent infections. Daylight Board members and doctors team up to meet with patients and do check ups. 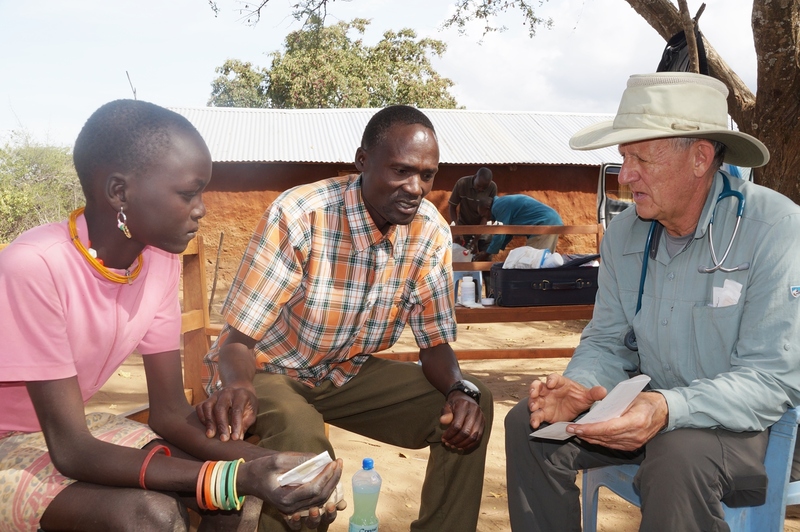 Bosco translates for Dr. Steve as they diagnose people and give them their list of medications and treatments. 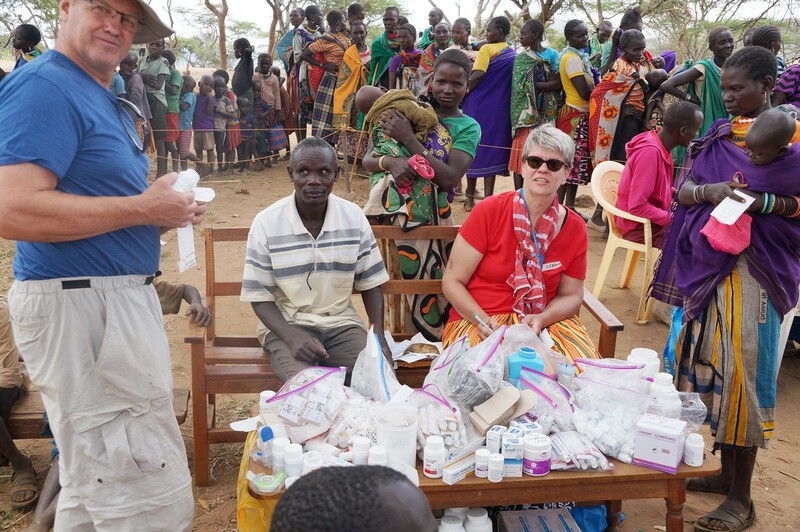 The final step is heading over to Deb, Frank, and Nathan at the outdoor pharmacy stocked with thousands of medications, ranging from de-worming pills for stomach worms to inhalers to ibuprofen for head and back aches. During two days of clinic, the team saw hundreds of patients who may not otherwise be able to see a doctor! And this work is all possible because of your continued support of Daylight! Thank you!